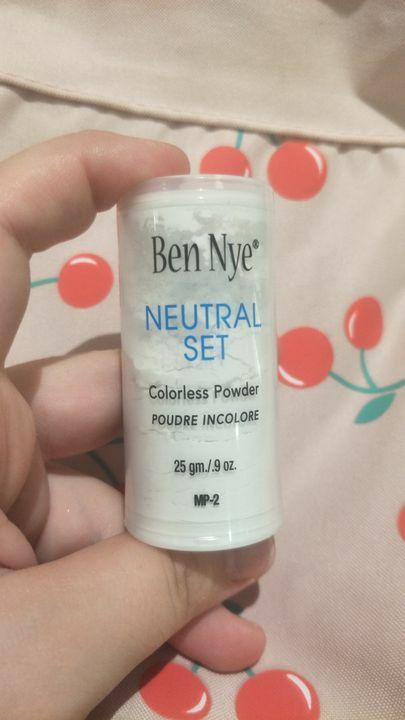 Ben Nye's Neutral Set Translucent Powder is a colorless powder that blends with all skin tones without diminishing the natural glow of your complexion. The special formula also controls perspiration, making this product perfect for high energy performers such as clowns or dancers! 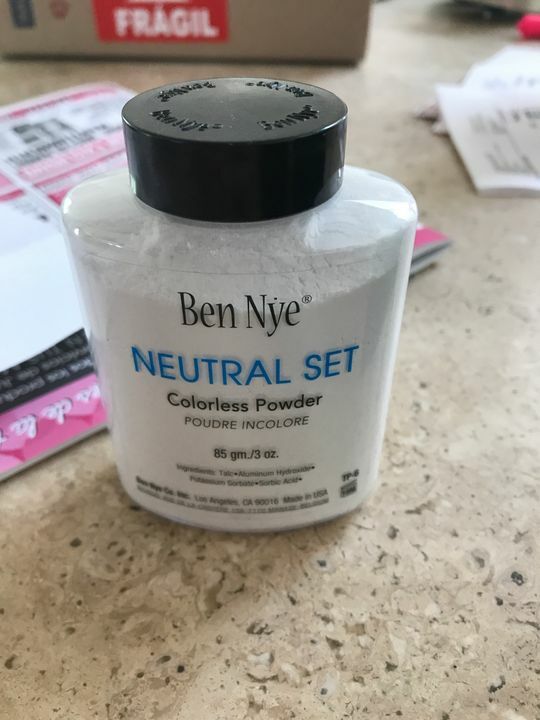 Super White Powder is Ben Nye's only non-translucent powder that contains a bright white pigment good for White, Geisha, Porcelain, and other very fair shades. It provided a nice long lasting matte finish but left me a little too light skinned. Anusha B. Reviewed by Anusha B. This powder sets my makeup well. Only con is that it can have a white cast on my dark skin tone if I use too much. Lindsay A. Reviewed by Lindsay A.
isabella p. Reviewed by isabella p.
Alejandro V. Reviewed by Alejandro V.
Is a perfect product for baking and seal the makeup.